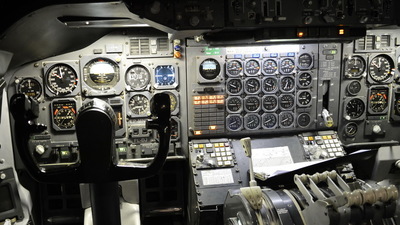 Note: On final approach RWY 31R. 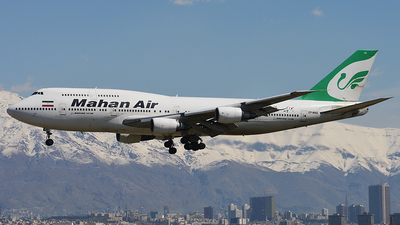 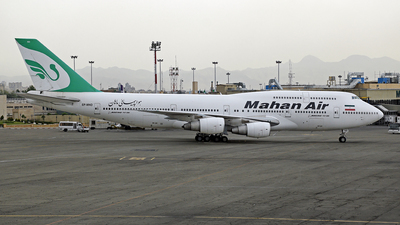 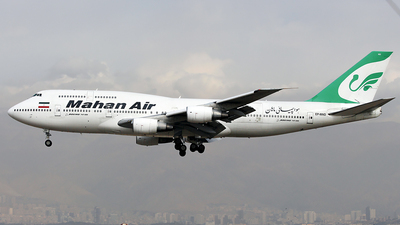 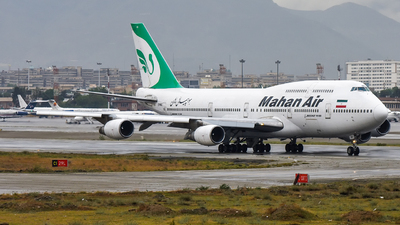 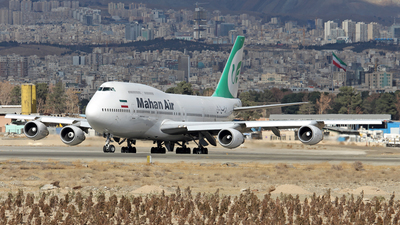 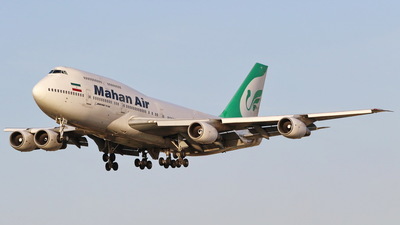 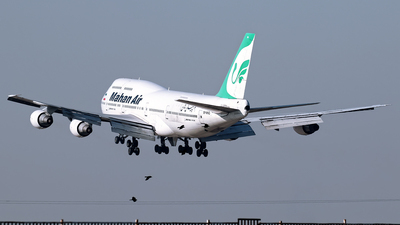 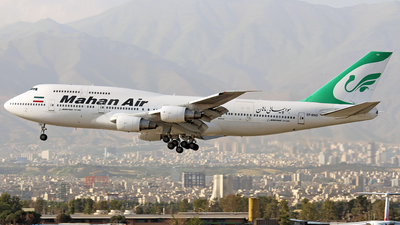 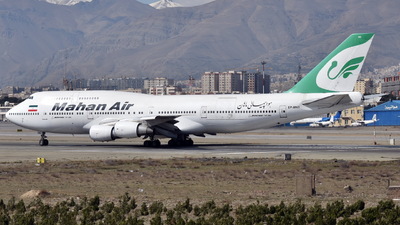 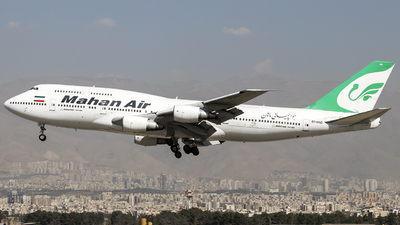 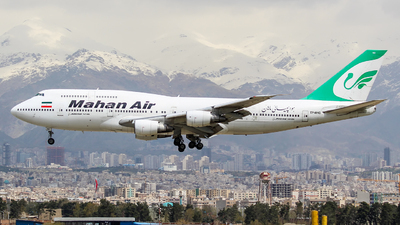 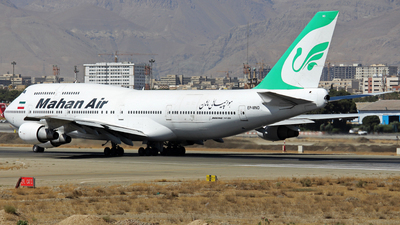 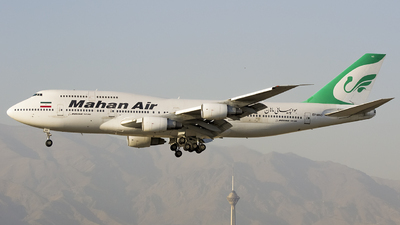 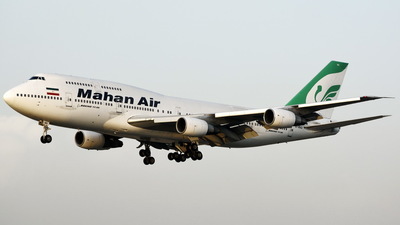 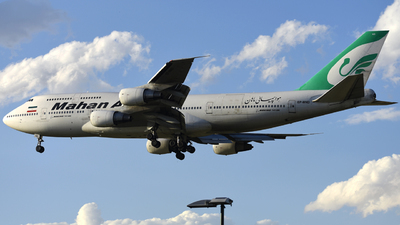 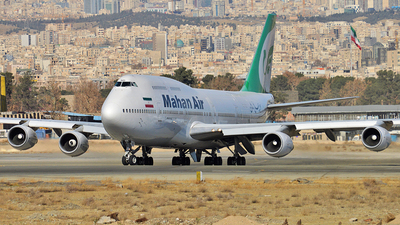 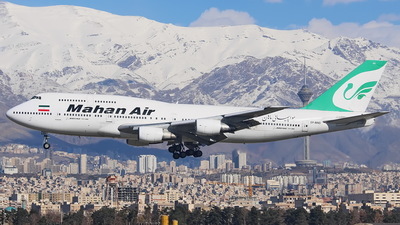 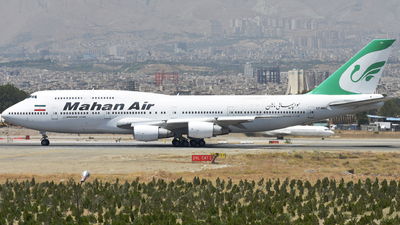 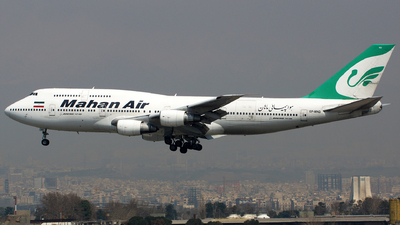 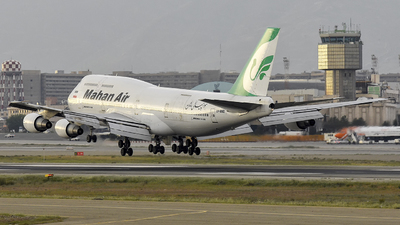 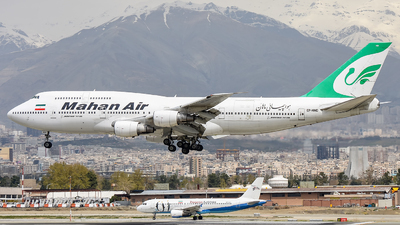 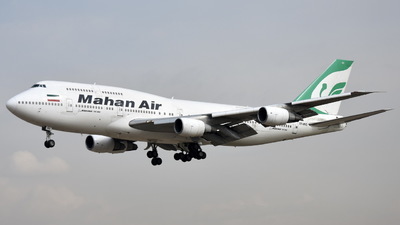 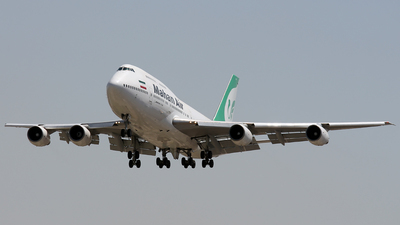 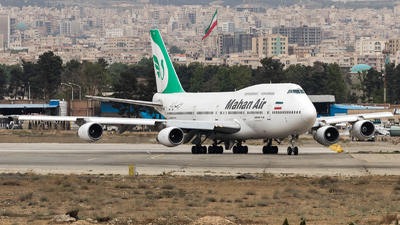 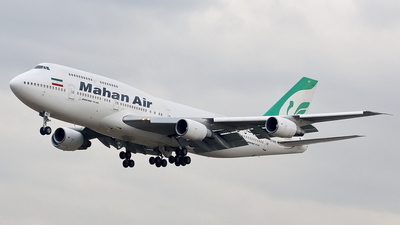 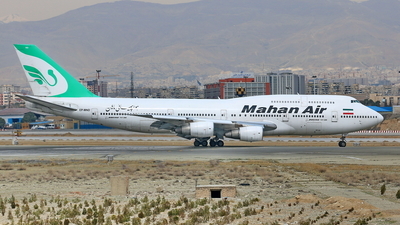 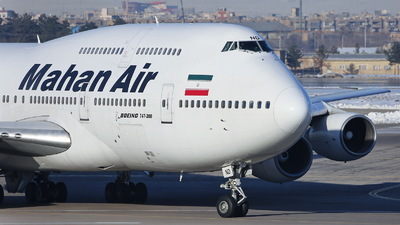 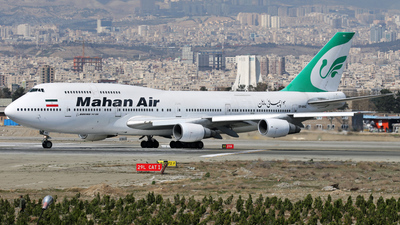 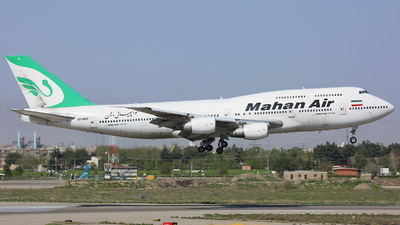 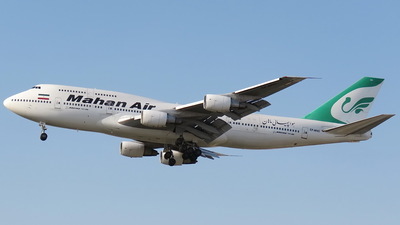 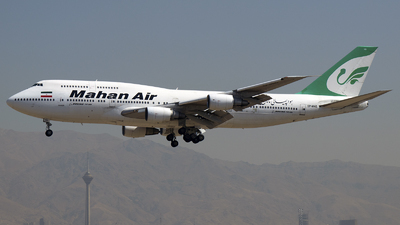 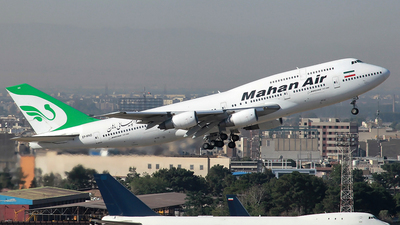 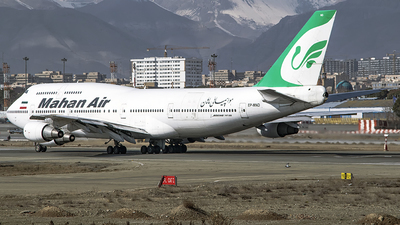 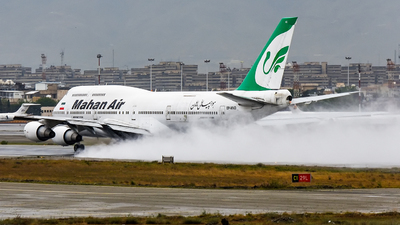 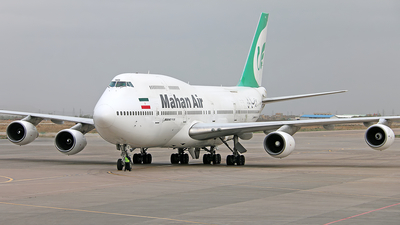 Arriving from Tehran. 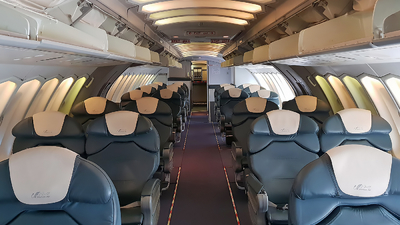 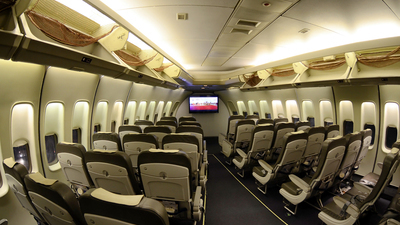 Note: Upper deck, Business Class. 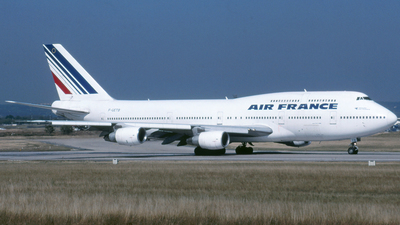 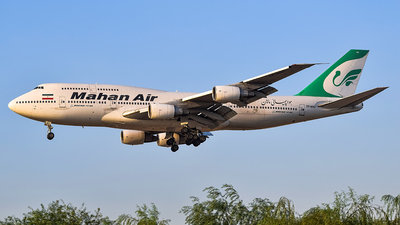 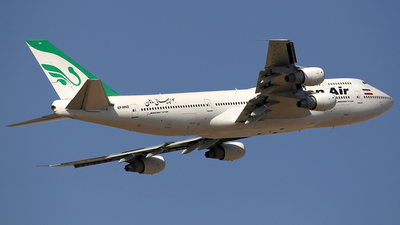 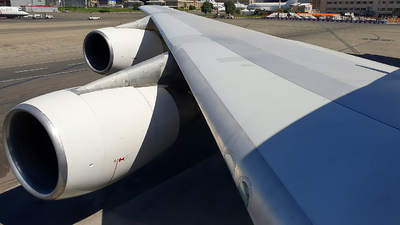 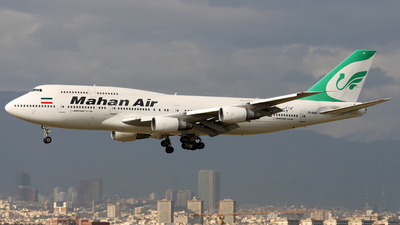 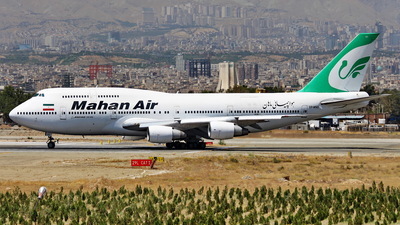 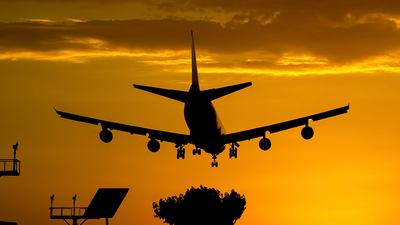 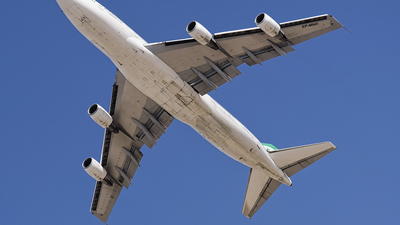 Note: The last active Boeing 747-300 in the world. 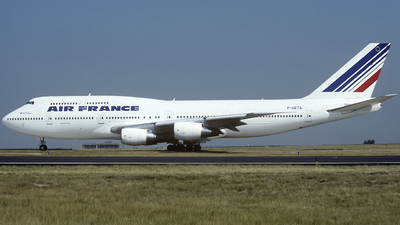 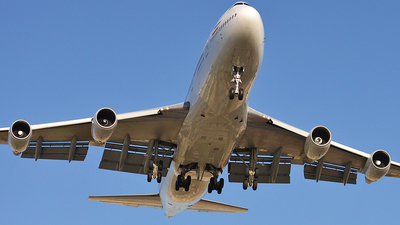 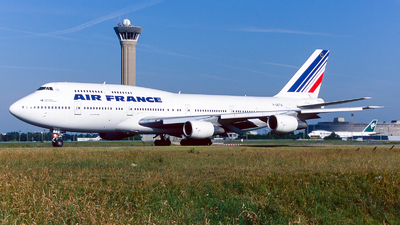 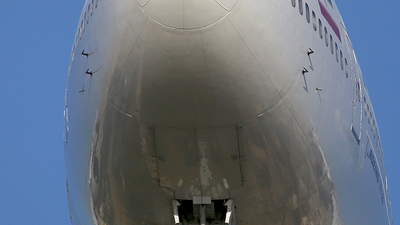 Note: This is the latest Boeing 747-300 passenger active in the world. 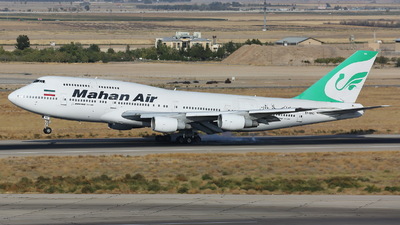 Note: After almost 4 months, She got back to service for domestic flights again. 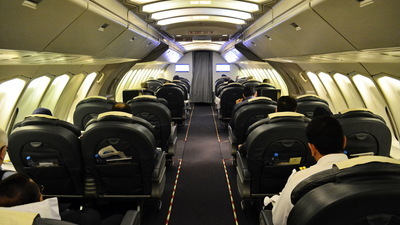 Great to have the latest active pax 743 of the world here.